Present either a Geneva Conventions CAC ID or a DD Form 1173 ID card to receive free admission. 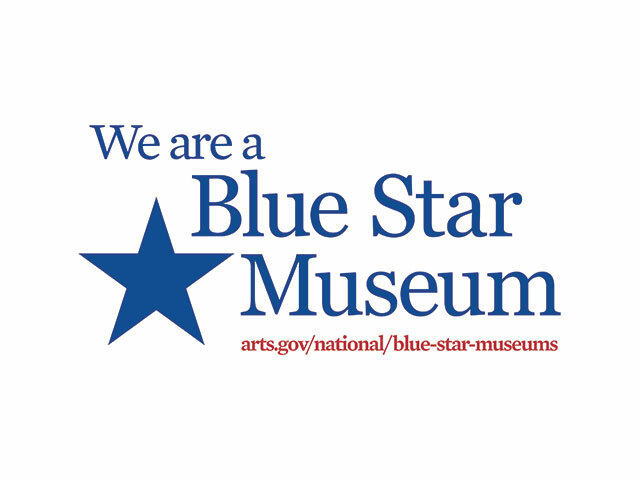 The Historic New Orleans Collection is proud to once again participate in Blue Star Museums, a partnership among Blue Star Families, the National Endowment for the Arts, the Department of Defense and museums across America that shows appreciation for U.S. military personnel and their families. Active-duty Reserve and National Guard personnel qualify for the program which takes place now through Labor Day weekend. As a participant of the Blue Star Museum program, THNOC will offer active-duty military and up to five immediate family members free admission to its Williams Residence tour and its Architecture and Courtyard tour. More than 2,000 museums across all 50 states—including 14 in Louisiana—the District of Columbia, Puerto Rico and American Samoa are participating in the 2018 Blue Star Museums program. Visit www.arts.gov/bluestarmuseums for a complete list of participating museums.